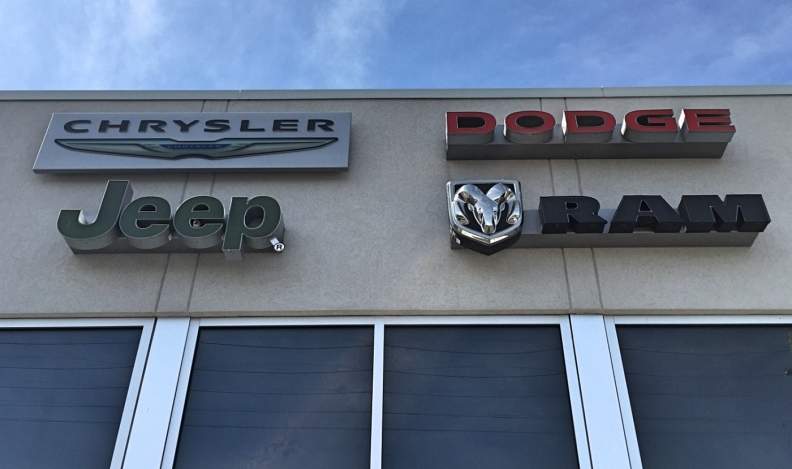 Fiat Chrysler Automobiles Canada has expanded a 2014 recall to include about 1,000 additional vehicles that previously weren’t thought to be affected by faulty alternators. The automaker is recalling 737 Chrysler 300 sedans, Dodge Chargers, Challengers and Durango SUVs and Jeep Grand Cherokees from the 2014 model year equipped with 3.6-litre engines and 160-amp alternators because the alternator may fail suddenly. A stalled alternator could lead to engine stalling, a loss of motive power and various vehicle safety systems, any of which could increase the risk of a crash. It could also cause a fire. In 2014, FCA recalled 16,080 of the same cars and Durango SUVs from model years 2011 through 2014. Also included in that number were some Grand Cherokees from model years 2012 through 2014.